Written by guest blogger Matthew Smith. Judging children’s behaviour is largely a matter of perspective. Whether we see certain childhood behaviours as positive or negative often boils down to our particular viewpoint and, crucially, how said behaviour impinges on us, the adult. As I suggest in “Snips and Snails,” perceptions of positive and negative childhood behaviour have also changed historically, and for a wide variety of reasons that often have little to do with childhood itself. What hasn’t changed, however, is that we adults have not tended to be particularly concerned with how children view their own behaviour. But should we? There is an illustration by True Williams (1839-1897) in the original edition of The Adventures of Tom Sawyer that nicely sums how a child’s perception of their own behaviour – and its repercussions – can differ markedly from that of an adult. In the illustration, entitled, “A General Good Time,” Tom has just fed Aunt Polly’s cat, Peter, a spoonful of “Pain-killer,” a quack medicine she has been giving Tom to pick up his spirits. The cat goes berserk, knocking over flower pots and furniture, and eventually smashing through the window. While everything in Tom’s posture and expression exudes how hilarious he thinks this is, his poor Aunt Polly looks mortified, hands clasped together in a desperate plea to the Almighty to set this boy right. Although most of us – certainly those of us who are parents – might side with Aunt Polly’s interpretation of the situation if we were left to clean up the mess, what if we saw a scene of this nature in a comedy film? We might well laugh along with Tom at the cat’s antics. The scene reminds me of my eight-year-old son’s recent birthday party, which was a “tubing” party at a local ski hill. While rocketing down the hill, the children’s screams and shrieks of delight were charming; not so when they continued during the birthday lunch, held in a cramped room in the lodge. After a few minutes, the scene in the lunchroom resembled that in “A General Good Time,” except with a dozen maniacal children replacing the cat and all manner of birthday detritus replacing the plant pots. While some of the kids chased each other around and under the table, others engaged in a belching competition that drowned out my attempts to attain some sanity to the proceedings. My son sat back in delight, taking in the carnage. And if I hadn’t had to clean it all up, I might have as well. 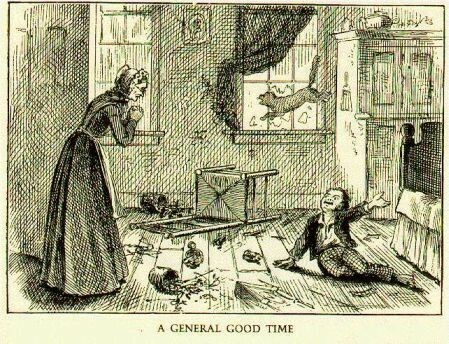 There is a final, telling moment towards the end of the scene depicted in “A General Good Time.” Tom, having made Aunt Polly guilty for making him drink the Pain-killer asserts that – taste notwithstanding – the medicine did Peter the cat good. In other words, a bit of mindless mayhem might not be all bad. As parents – and adults – we should remember that sometimes. Read Matthew Smith’s article “‘Snips and Snails and Puppy Dog Tails’: Boys and Behaviour in the USA” free for a limited time on UTP Journals Online. This entry was posted in Author Blog, Journals and tagged ADHD, Canadian Bulletin of Medical History, children, Gender, mental health, United States on April 22, 2019 by Amber Dilabbio. 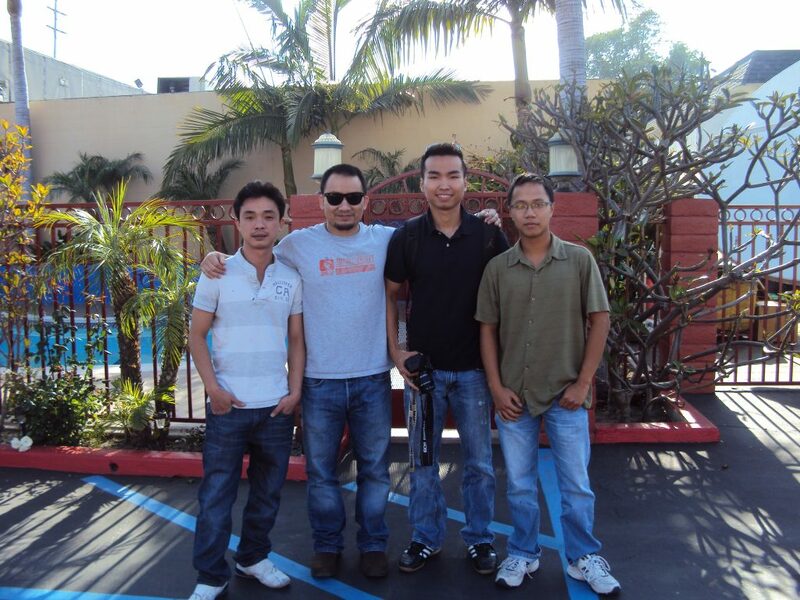 This entry was posted in Author Blog, Journals and tagged citizenship pluralism, Diaspora, sojourn-immigrant, transmigrant mobility, Vietnamese diaspora on April 12, 2019 by Amber Dilabbio.